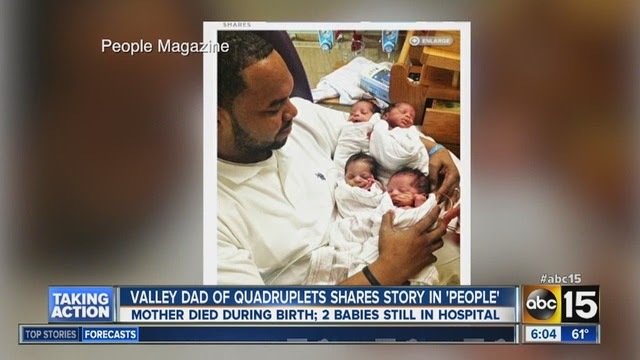 PHOENIX – A father who lost his wife hours after she delivered quadruplets in an Arizona hospital is still grieving, but continuing to focus on his kids’ futures. In an interview with People.com , Carlos Morales sheds light on what happened that joyful and tragic day and provides an update on how his son and three daughters are doing. Carlos told People that he and his wife really wanted to start a family. After experiencing a miscarriage, they looked into fertility treatments and soon enough doctors told them they would be expecting–not one child, but four. 5 Reasons Why We Still Don’t Speak Good English?